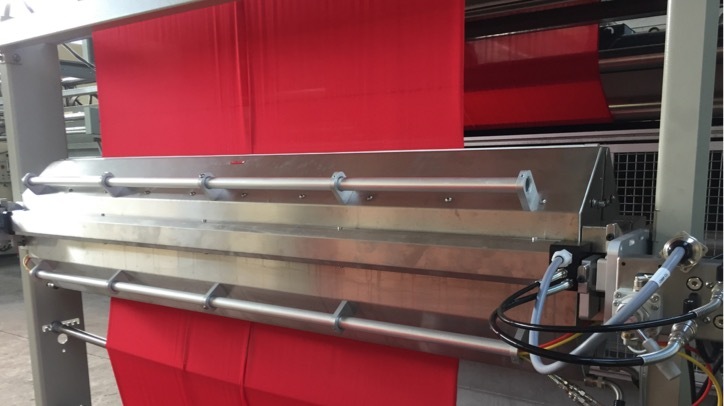 Designed to meet the textile finishing industry’s high demands for reduced environmental footprint and increased productivity, the Spray Applicator technology brings numerous benefits compared to conventional ways of applying finishing chemistry. 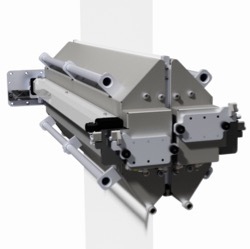 Baldwin Spray Applicator manages a wide range of low-viscosity chemistries, single and dual-sided applications and various textile characteristics as well as wet-on-wet applications. Short-term Return On Investment (ROI) - with savings in many areas. Often less than 1 year!